September has flown by…. The kids started school almost a month ago ; one is happy about it and the second is still having a hard time coping with it. The tears start just moments as I walk up the door to drop him off or get him. 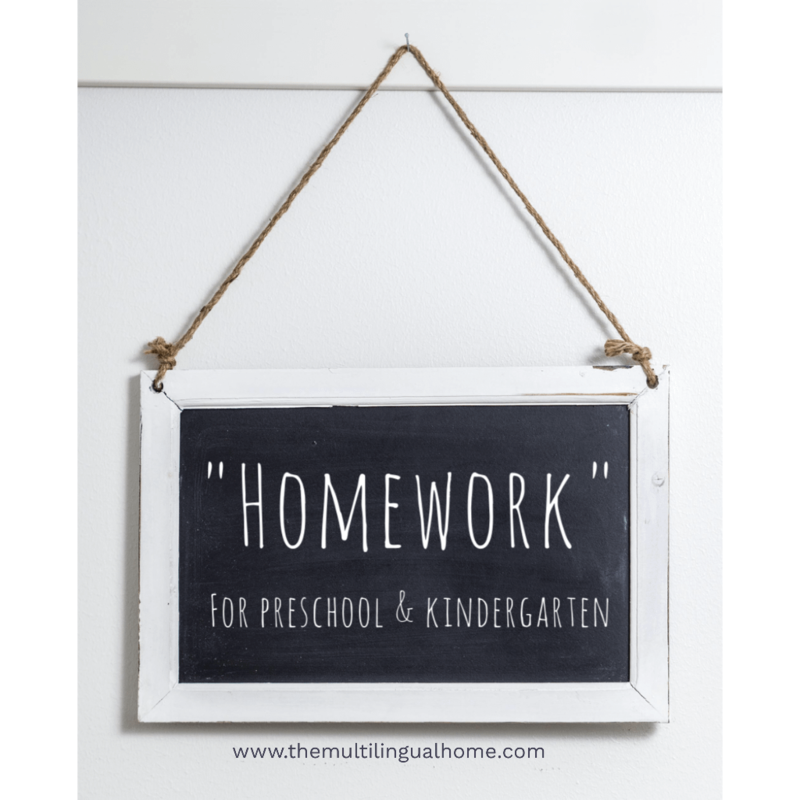 Since we were going to originally cover these topics this year anyways, I decided that we would continue our homeschool themes but in a form of “homework” (before/after-school activities). But take note, I do not force these activities on my children, they are just there for them to do if they would like. 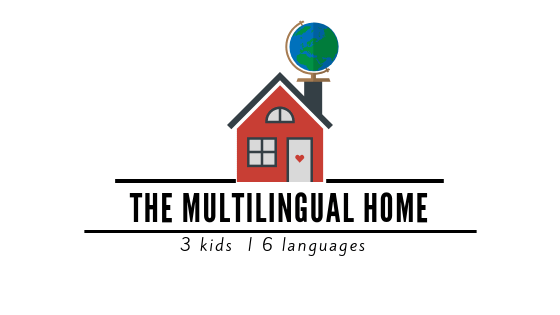 At first, I thought that them being in school, I wouldn’t need to continue on with our activities, but then I noticed that when they often come home from school wanting more. I’d like to mention also that children do not really receive homework in France so this is like shelf work and extra hands-on activities they can do after school is over. We are co-schooling (as the French call it). Like I stated above I am not forcing them to do these activities, it is just extension work. We are focusing on incorporating more Islamic studies in our units and our life too this year. We are particulary focusing on one or two prophets a month and then including a main study broken into two or more mini units (if it sounds confusing look at the table below). These unit studies really depend on how long the kids would like to learn about a particular subject. The unit study will mainly consist of reading and looking at lots of books on the subject and then following it up with a sticker book or hands-on activities in art, math, science, pre-writing, pre-reading, geography and language. First is our Islamic morning basket like reviewing Quran and reading a story about a prophet while we sit down at breakfast and sometimes on the way to school and before we go to bed. I will be sharing what we use for that soon. We’ve been walking home from school, its not that far only 10 minutes, so we’ve been able to still have a nature walk and do some circle time like counting the number of steps we walk, reviewing days of the week and months of the year and the weather. Once we get through the door, we have our snack time or known as “gouter” in French (an obligatory part of the day) and then start on our homework, playing with toys or starting dinner. We read books that are part of our unit study before bed and also at least one or two stories from our Islamic read-alouds, which I will discuss in an upcoming post. Below you will find the list of unit studies that we hope to accomplish this year, the main units are those that are in bold and underlined and the ones in italics are mini units. The above list will be updated as we complete an unit. But follow us on Instagram for a look at our day to day activities. MashaAllah, I loved those simple titles. I think this post was needed for our recently quite messed up homeschool schedule and for my busy mind. To be honest I do not feel excited hearing the term of “homework”. Maybe because it is always related with obligatory works that are burdening poor children. I do not want my child to relate homework with scary and unwanted feelings,any time we can swith schooling and it can be a huge issue to solve in the future. So your article made me ponder upon it. Thanks for sharing your Journey!